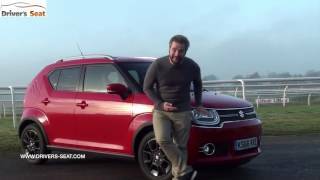 2017 Suzuki Ignis is slightly larger than Fiat Panda and Volkswagen up!, but it’s a matter of centimetres. 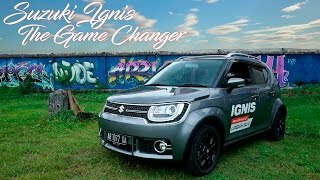 First generation Ignis was in production in early 21st century. Back then it was something like a small crossover. 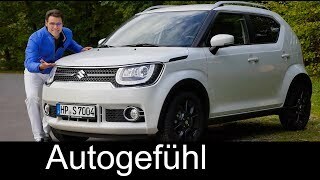 Suzuki was too early with the product, because today Ignis would have been a hit, like Vitara or SX4. 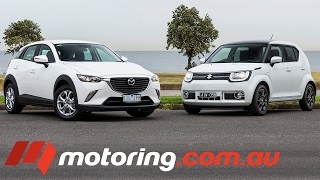 But since Suzuki now has a B and C crossover in its range, what does it need the most? Of course, an A-crossover. If there is such a thing. 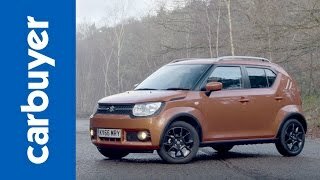 If you want to compare Suzuki Ignis to something, it would probably be a Fiat Panda 4x4 or Panda Cross. There’s a lot of accessories to make this miniature Jeep Renegade look more off-roady. 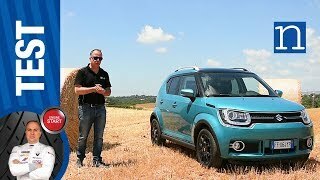 And to match the off-road looks, Ignis can be ordered with AllGrip AWD system. Great review. The fact that Dual Camera Brake Support (DCBS) can't be permanently switched off (it comes back on again when ignition is switched off then on) is a deal-breaker for me. I'm not going to press and hold the DCBS button every time I get in the car. What a shame. Thanks for the review Marek. I have it for 13 months now. I own GLX AllGrip model. Great car. For the persons in doubt: just try it and you'll love it.. Tnx for the review. 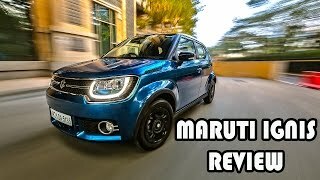 Hi Marek, congrats for another nice real review. 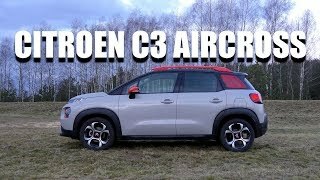 Would you recommend this as a small suv-ish family city car?? What else would you recommend?? 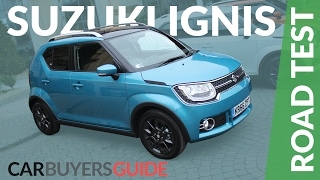 suzuki ignis or renault twingo? With these small engines an automatic is either useless or expensive (or both). Good luck! 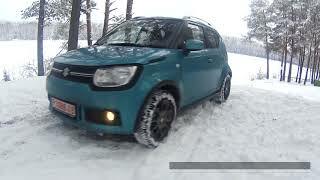 Twingo's RWD doesn't really matter, because you can't turn off traction control. Moreover there's extra heat in the boot, so I wouldn't want to store my groceries there. 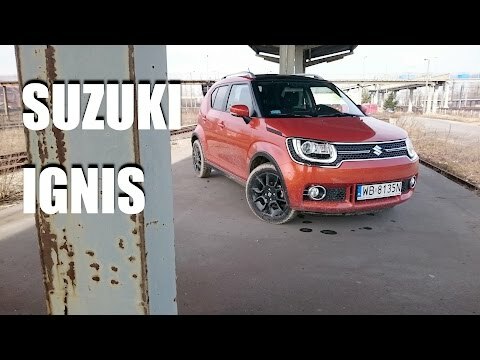 On the other hand I had a blast in the Ignis. 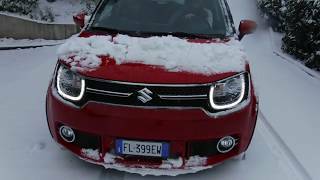 It's a really fun little car, and it can do some light offroading as well. I would not buy a Twingo, because I don't like it. But you have to ask yourself, why are you considering these two cars, and for what purpose? 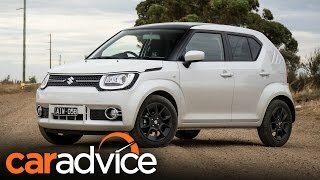 What did Suzuki sell in Canada? 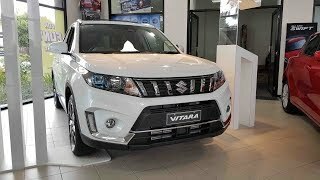 Just Vitara and Kizashi or something else too? What about the consuption in the hybrid version? 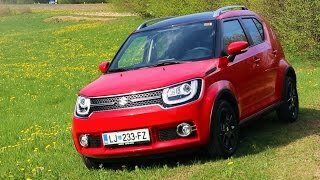 Can you review Suzuki Jimny? 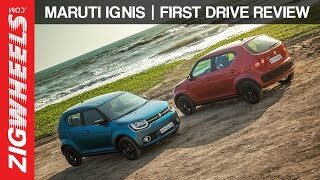 Ignis is sooo expensive in Poland! :O It's around 9000 up to 13000 in my country which is not in EU. Has a rider I have to tank for these safety systems 'cause cagers are always on the cellphone . Your review was very critical and good. Definitely this is not a family car. It can be an outing car for nearby places. Definitely an SUV stance car but I feel the interior cabin appears to be very small. 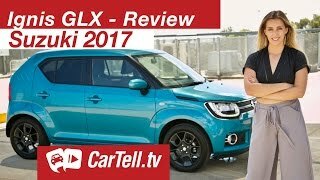 Thanks to you for bringing up the critical review for Dual Camera brake system. Owing to the city car that system can be irritating for the person in a hurry. More reliable with less troubles! 18000 Euro? I would buy a Duster! A good honest review. I know I bought one. Four grip copes with farm tracks and wet fields fine. Hybrid system doesn't seem to do much most of the time except on country roads with rolling hills where the energy saved on the downhills helps haul you up the uphills. Fuel consumption a steady 60 mpg. On road it's definitely not quick but far better than the Jimny it has replaced. Steering is slow. Anti collision is a pain but l'm learning to ignore it and it may save me from a bump one day. I actually quite like the looks. Road tax was low in the U.K. before the recent hike. I fortunately got in just before. All in all a sensible choice and may we have a long relationship. A City car for those living out in the sticks. I like it. 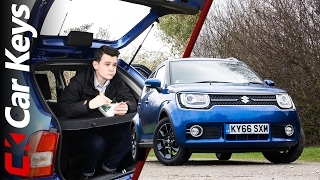 It's an honest little car that's different and inventive. 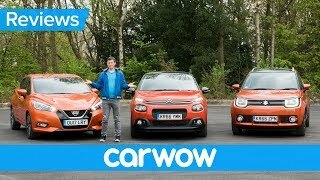 Funny looking little car, interesting specs and prices, thanks for your review. Marek, you're much cuter than the Ignis. You are not as funny as the Ignis. Sorry... nice try ;) Great review! Actually, it's sooo ugly that it's cute. Just like Multipla, which I actually fancy quite a lot. Not a bad car at all. Also, Ignis' facia is very recognizable. 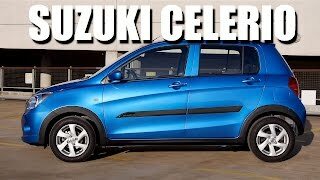 You know instantly when you see it that it's a Suzuki. Well done.